Where there is oil leaks and drips. Fine fibre construction with an adhesive back. Made from 40% recycled content. Absorbs most common industrial liquids – oils, water, solvents, coolants and more. Will not leave liquid of fibre residue behind. 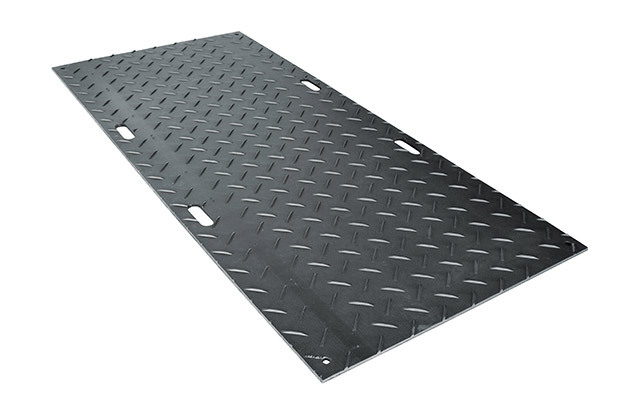 400mm x 610mm – 10 pads / per box. 1 box absorbs 7.6 litres of oil. 1 roll absorbs 60 litres of oil. Rolls are ideal for walkways and large areas to soak up leaks and overspray. 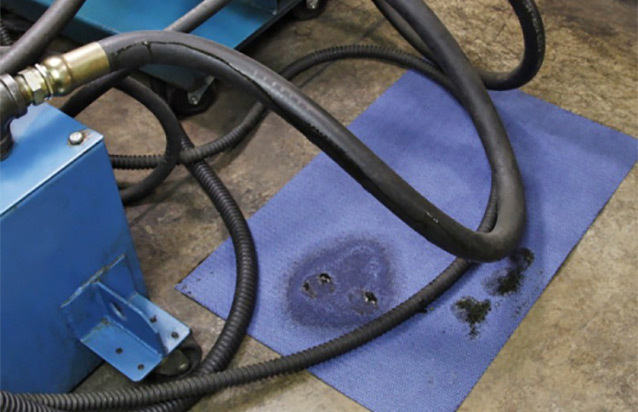 The Oil Absobent Mat absorbs most common industrial liquids – oils, water, solvents, coolants and more. The exclusive dimple pattern speeds wicking of liquid throughout the mat for faster easier clean up. Highly absorbent, fine fibre construction, will not leave liquid of fibre residue behind. 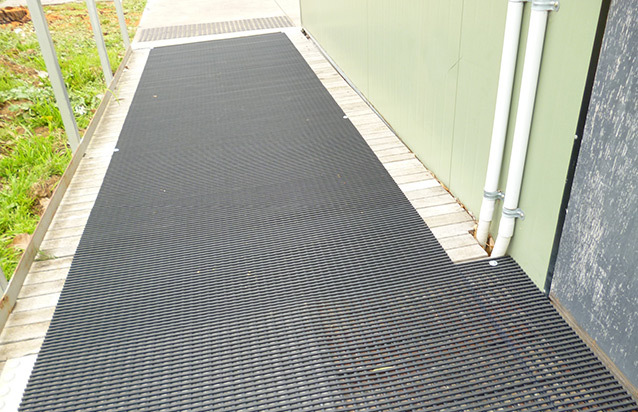 Excellent to walk on, the Oil Absorbent Mat is designed for heavy traffic or moderate to light wheeled traffic. 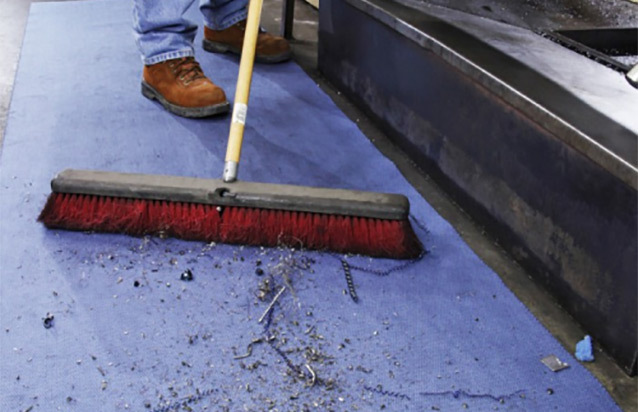 Flame resistant material wont burn immediately like cellulose mats, melts when exposed to high heat while on the job. Can be wrung out and incinerated after use to reduce waste or for fuels blending.